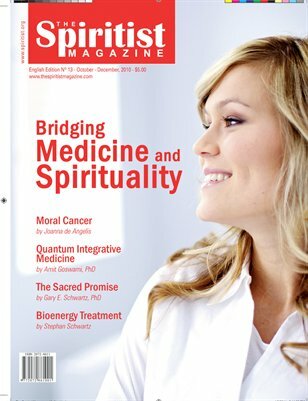 We dedicate this current issue to bridging medicine and spirituality as the quintessential approach of the 21st century. Share these fascinating articles with your family, friends, and colleagues. After all, when our physical bodies need care, our souls are in great demand for self-renewal.